Contact us today to get an immediate price quote! Statesboro Towing Service is here to assist you 24 hours a day, 7 days a week and 365 days a year. 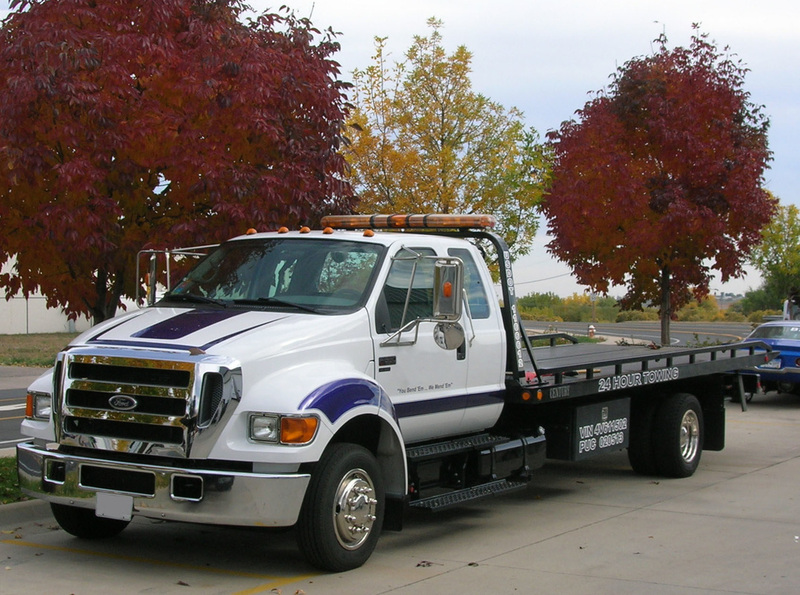 Our trustworthy tow trucks can carry any load near or far. Statesboro Towing Service can transport your car, truck, or motorcycle anywhere you need it. Let’s face it, accidents happen. The bad news is you have a fender bender or worse. The good news is Statesboro Towing Service is the best in town for auto recovery service and we are ready to help day or night. Statesboro Towing Service will get your damaged or disabled vehicle off the road and to the local body shop or repair company of your choice. With tow trucks ready for hauling and an experienced staff ready to please, we want to give you the best towing experience in Statesboro. If the accident happened in Pooler, no problem. A wreck on Tybee Island? We can be there asap. Causing through Richmond Hill and someone hit you? Call us today and we will provide the best wrecker service in coastal Georgia. Your car or truck battery giving you problems? Find yourself stranded at Georgia Southern University with an ignition that only clicks? Give Statesboro Towing Service a call now and we will be on our way. With a wide selection of batteries and battery jumping service, we can make sure you get back on the road before you miss important appointments. Have you locked your keys in your car or truck? We understand the frustration, and know how important it is to get back to your busy day. Statesboro Towing offers 24 hour car locksmith services to retrieve your keys. If you're locked out of your car, call us today and our friendly technicians will be on the way immediately! So you were pushing that extra mile or not paying attention and you ran out of gas. Well, it happens to all of us at least once. My car once shut off at the intersection in front of a gas station. Fortunately, I wasn't completely out of fuel. I was able to turn the car back on with just enough gas to get to the pump. Statesboro Towing Service has both power and finesse. Do you have an exotic car that needs to be transported? Show vehicles and classic cars are in safe hands with Statesboro Towing Service. We treat your baby as if it were our own. Flat bed towing and transport with experienced, safe drivers ensures your car get’s there safely. 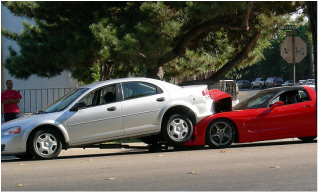 Don’t risk on-road incidents, request a quote today for our affordable towing service. While searching for the best towing service in Statesboro, there are many factors to consider. Who will provide the fastest towing service? Who has the friendliest customer service? Who is the most careful, ensuring my car or truck doesn’t incur any more damage? Well, I am sure you've seen many service providers (Eagle Automotive and Wrecker, Doyle's Towing and Recovery, Baird Hauling and Collins Towing) who surely provide great service, but Statesboro Towing Service is the only company that commits to go above and beyond to ensure you get back on the road quickly and safely. 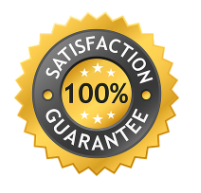 Give us a call today to let us prove it!